All characters got 7 expert skills which are good but what abhout bds ? 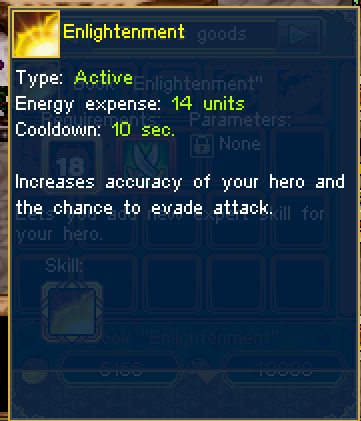 ENLIGHTENMENT not only increase accuracy of bd but also increase dodge stats of bd. Also I heard that bladedancers could reach much more amount of dogde then other classes like hunter or rogue. There is a bd named jivuu in eu-emerald who can get %60 dodge stats. 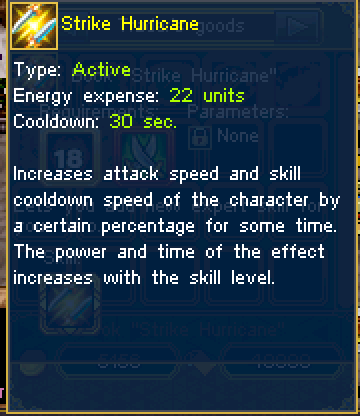 STRIKE HURRICANE not only increase attack speed of bd but also increase cooldown speed of bd. So you want to merge them to get 4 stats with 1 ability ? NO WAY! So much to say... from where do I start? Strike Hurricane. Cooldown, which means a chance to cycle your stuns ( Hamstrings, 4~ seconds of silence for the enemy, if that skill is maxed + rush, stunning and taunting skill, which, if maxed, has got an high chance of stunning and a long stun time... around 5 seconds if I am not wrong )... if your build has got some Cooldown there already an enemy might find difficulties on pvping a bd. Attack Speed. Which means being a high dps, and dealing damage faster than your enemy. You basically stole the skill of the rogue, with the difference that you can use it for your "stuns", and the rogue can hope for a faster recharge of its damage skills ( or gouge ). Yet they do not complain, while you do. Adding a stun. Why? You have already 1 and 1 disabling skill. Both work perfectly if upgraded. For what do you need a stun? * little Correction. It seems Seekers have got their basic damage buffed too, with a skill I forgot the name. Bds are one of the few classes that can work in an op way by having 1 skill build. A universal skill build. Now, since the aggro system changed, and bds got adjusted ( yes, adjusted... and not nerfed ) they are forcing you all to change a bit of skills. Other pro bds are doing it already, others still cry pretending to get their beloved counterattack back. Now your choice, choose which player you wanna be. Dk is stunner and have heal skill 2k heal hp in 3sec not overpowered? ??? Dk with shield high defense got attack by bd and dk stun bd and heal full hp and kill bd easy is that not op ? So when the bds want justice to give some buff to skill you mc will cry here 1 stun skill ? Exactly. 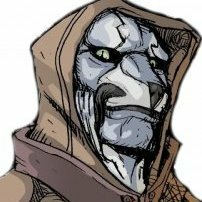 Ppls will mock other for crying when their class is nerfed and will cry themself when their own class gets nerfed. Hahhhahahahahaha barb no have many stun skills ????? Barbarian are immortal i will tell u how read properly bro ok ? Also bd has those expert skills that increase: acc,cooldown,damage,dodge and attack speed. Just go watch elasiri vs hassn in yt if u think that bd's are bad. This is the worst suggestion I have seen for a long time. 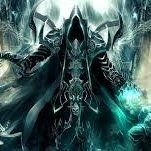 If you think BD deserve another stun skill or more damage it means you are clueless about the game. BD was always decent. 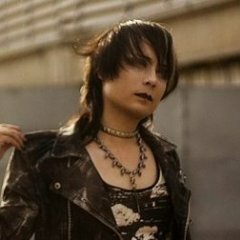 Devs gave bds counter atatck 2 years back and now they took it back. Its like giving a baby a toy with which he played all the time and suddenly you take the toy back. I will just say, "nerf ferocity pls"